The new Autel MaxiTPMS TPMS (Tire Pressure Module Sensor) PAD is an extremely easy-to-use TPMS programming tool for auto stores. 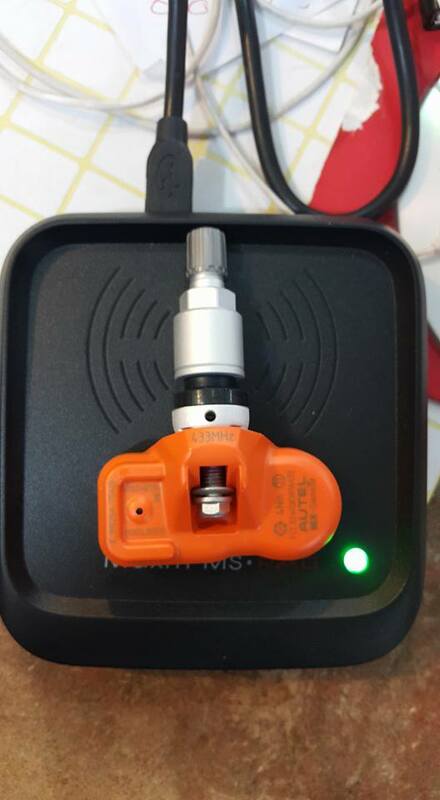 The pad can work with Autel MX-Sensor 433MHz or 315MHZ Universal Programmable TPMS Sensor which is able to program over 98% of all OE sensors on the market. 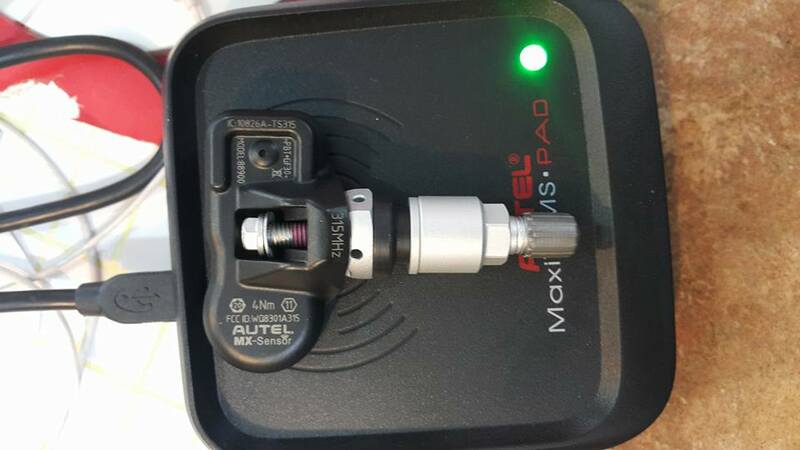 How to use the Autel MaxiTPMS Pad and MX-sensors? 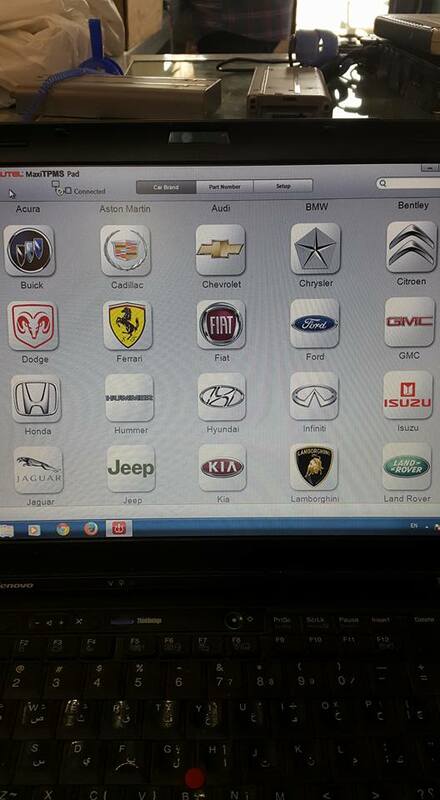 5) Select vehicle “Part Number”. 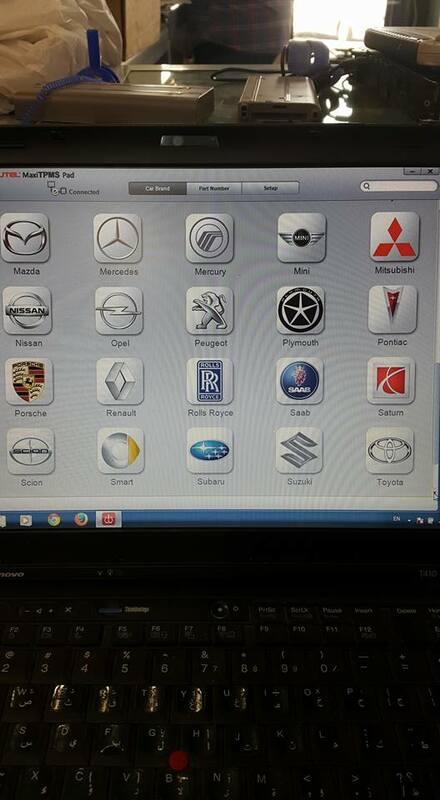 Follow software prompts, mainly three steps, Test Sensor, Copy Sensor and Create Sensor. 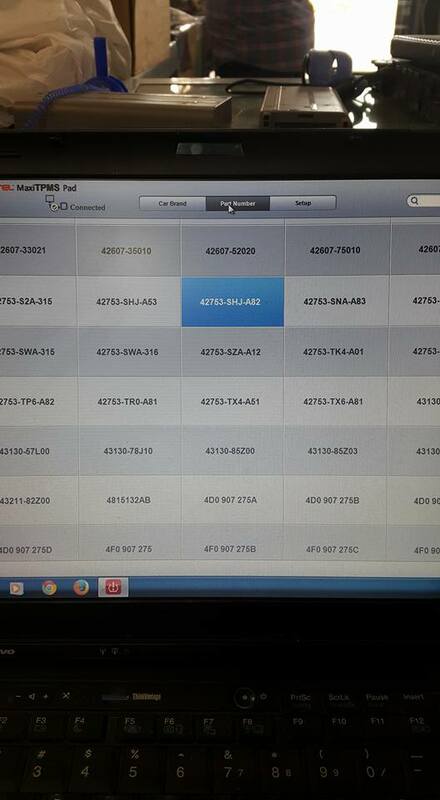 Here is the Autel MaxiTPMS PAD user manual to download.